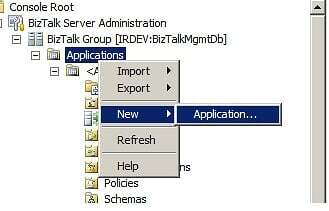 An error occurred while attempting to install the BizTalk application: A file load exception occurred while attempting to install the assembly into the Global Assembly Cache. This error may occur if the assembly is delay signed, or if assembly was renamed after creating/signing. Loaded all 3 sets of DLL’s (And probably a couple unneeded ones). So now I have the resources imported. I will try the 2.0-1 conversion tomorrow.